Thermal imaging has come a long way over the years. 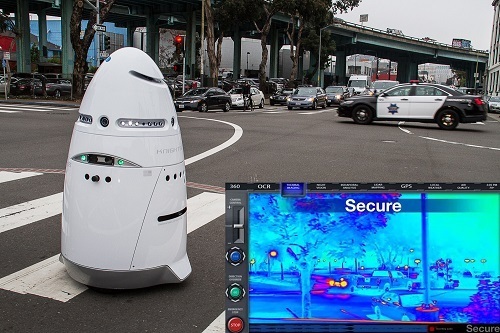 What was once bulky, difficult to operate, and largely developed for military use has slowly evolved into smaller devices that are incredibly accurate, and fairly easy to use. As a result, the uses for a thermal camera have expanded to cover a wide variety, spanning everything from home use to industrial use. 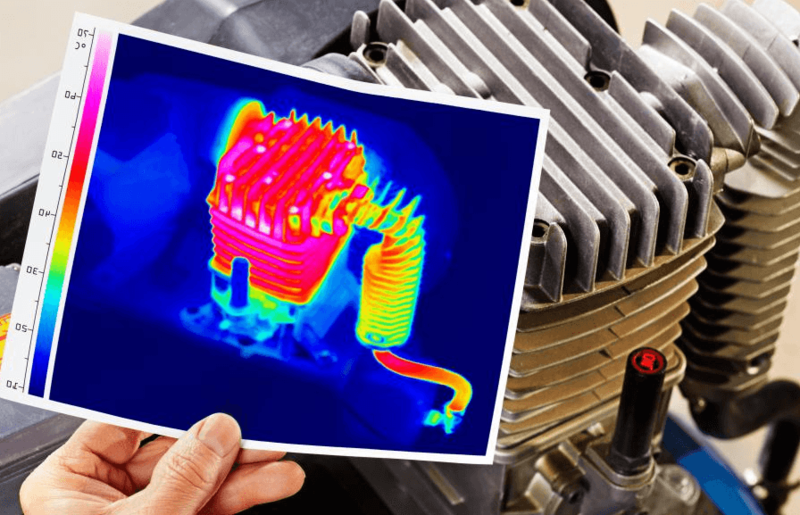 While thermal cameras are still more associated with industrial and preventative maintenance use, the truth is that there are now numerous ways to use them in and around your property, and even far away from it The 10 applications listed below are the most common uses for thermal imaging that you’ll come across. A solid HVAC unit can only take you so far if you have poor insulation in your home, or bad seals around doors and windows. These issues can cause both heat and cool air to rapidly escape, while also letting the outside air in. This results in an overworked HVAC system, and a big increase on your energy bills. Thermal imagers can help you inspect your home for any signs of air coming out or coming in, as well as pinpointing any areas in your walls that have missing insulation. Electrical problems are nothing to mess with. Not only can they cause expensive repairs within your property and ruin electrical devices, they are also potentially dangerous. Overheated wall outlets and circuit boxes are telltale signs of a looming problem, if you don’t have an obvious one already. 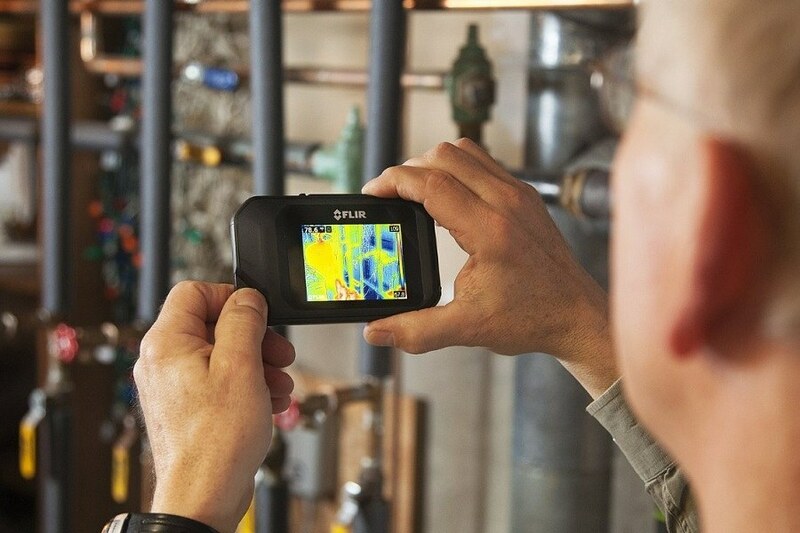 Thermal imagers allow you to see a detailed image of any problem areas, and see just how much they are overheating, helping you to figure out which circuits are having issues and need to be addressed. Problems with plumbing can be especially frustrating, mainly because you can’t see what's going on in the pipes. You may be able to get a plumbing snake into the drain, but you can’t see through the pipes to see where a clog is -- until now. 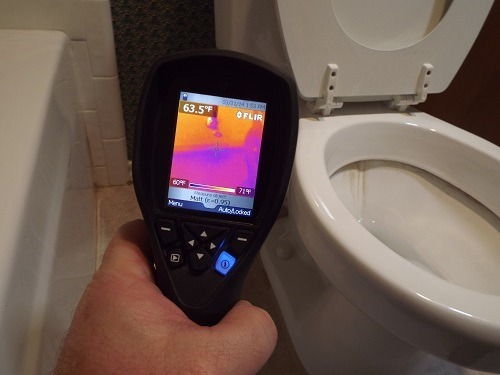 Thermal imaging can provide you with a much better idea of the water flow in pipes, as well as situations with clogs. You can watch in real time as you work to loosen the clog while flowing hot water through. Roofs are one the most significant investments you can make for a property, so it’s important to maintain the roof and address repair issues when they arise, before the issues lead to more issues. Thi s isn’t always easy to do with the naked eye, or without getting up onto the roof yourself. With a thermal camera, you can inspect your roof from the ground level, and look for areas where heat may be escaping, or cool spots that may be where water is accumulating due to shingle damage. 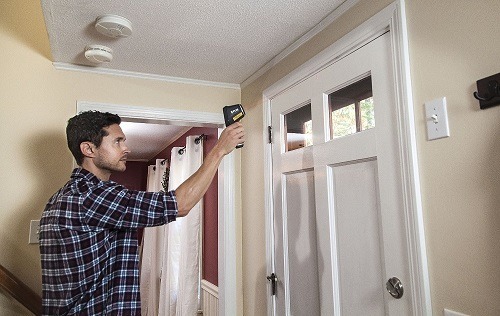 Thermal imagers have plenty of uses around the home that don’t involve preventative maintenance or repairs. Looking for the ever-elusive studs in your wall so you can hang something? Thermal cameras can help you with that. 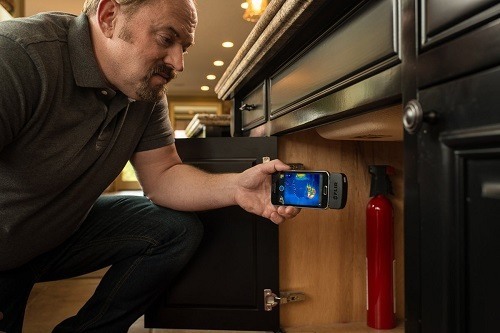 You can even use a thermal imager to locate cool spots on your stove or inside your oven, and also use them to check the temperature of your baby’s milk bottle. If you are trying to chill some beers at a rapid rate, a thermal imager can help you determine when they are ready. The possibilities are endless. Animals and pets can’t talk, so sometimes it’s hard to determine if they are having health issues, at least where the specific problem may be located. Heat is always a good indicator of a problem with both humans and animals, especially when it comes to fevers, inflammation, and infections. 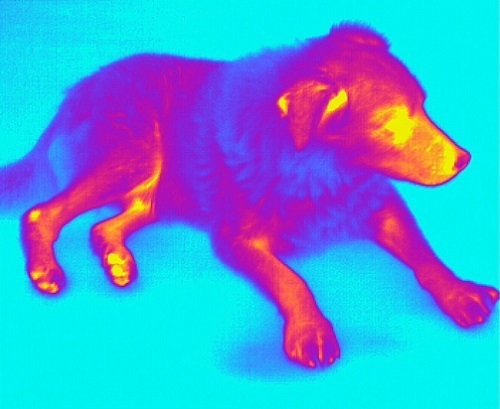 Thermal imager cameras can quickly show where a hot spot is, allowing both yourself and veterinarians to know where to focus further with a diagnosis. This is especially helpful with larger animals and livestock such as horses and cows. Water leaks may not seem like a big deal initially, but they can do plenty of damage to your home over time, whether it’s causing decay in wood structures, or creating potentially disastrous problems with your roof, basement, slab, or foundation. 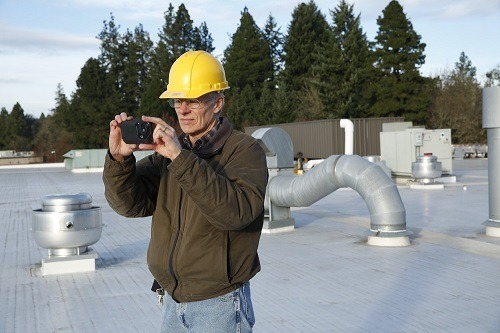 Water leakage can be both hot and cold, and thermal imagers can catch them both. It can sometimes be close to impossible to spot a water leak on your own, especially when they are behind walls. 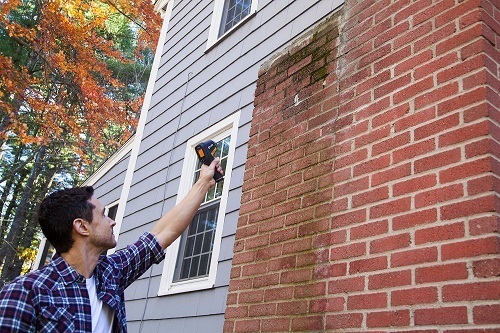 With a thermal camera, you can easily spot inconsistencies with water flows, pinpoint puddles that you’d otherwise miss, and spot leaks coming down walls. Thermal imaging was largely developed by the military, so it makes sense that thermal cameras are very helpful for security purposes, especially at night. This doesn’t necessarily just mean locating people at night, you may find thermal imaging helpful when you are camping, and want to know if that branch you heard snap in the distance was a raccoon or a bear. Thermal imaging can help you spot intruders hiding in the darkness, as well as any animal threats that may be lurking as well. Law enforcement and military rely on the use of thermal imaging everyday in a variety of situations. Firemen and rescue crews sometimes depend on thermal imaging when responding to emergency situations. For firemen, this means using thermal cameras to both locate people trapped inside a structure, and also as a way to find their way around when dense smoke is blocking their vision. 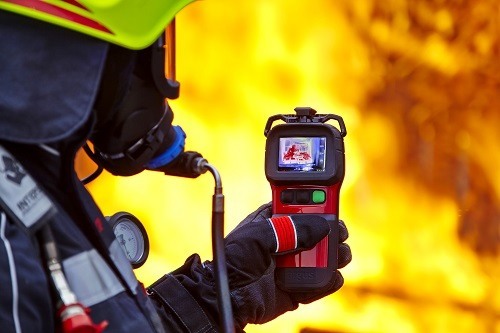 Rescue personnel that are responding to victims trapped inside collapsed structures or buried in debris can use thermal imaging to locate them. This is especially helpful when time is of the essence, and there are multiple victims to be found. Just as the case is with electrical work and HVAC systems, overheating is a sign of trouble when it comes to automobiles. This is true whether it’s the car’s electrical system and fuse box, or problems found in the engine. 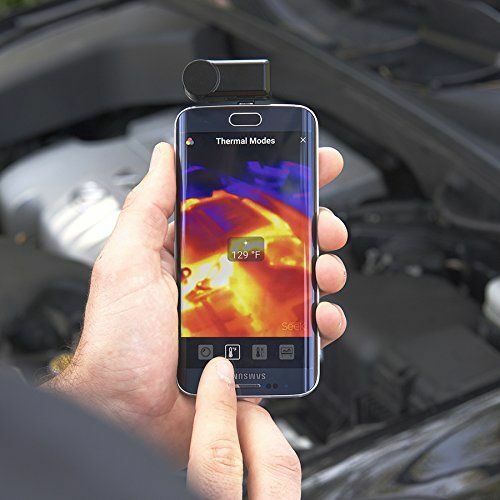 Thermal imaging can help mechanics locate the exact point of a problem within the engine, saving on labor time and avoiding unnecessary disassembly.